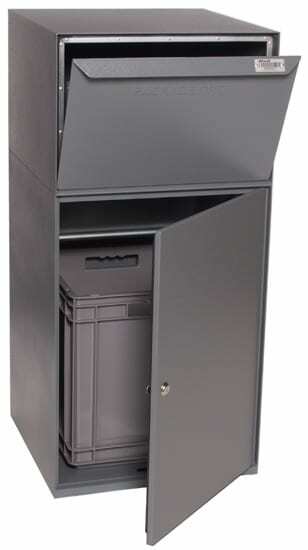 Auth Florence Aluminum Vertical 120 Collection Boxes will protect your mail, whether it’s going across town or across the globe. 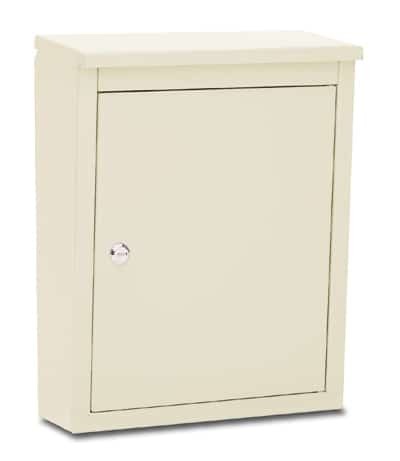 These collection boxes meet United States Postal Service standards and can be used for private or postal use. Private lock option comes with 1 key; postal service alternative arrives prepped for a postal lock. 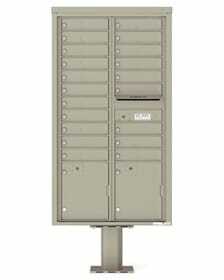 This collect box is the same height as the 1250 series postal approved vertical commercial mailboxes. 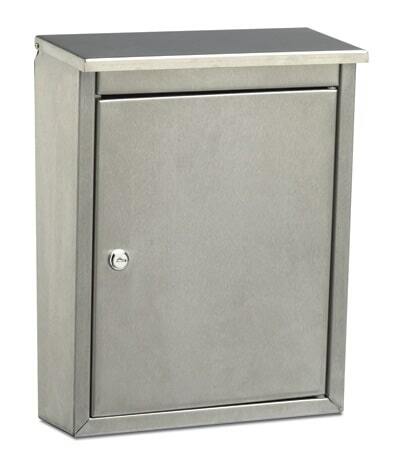 Constructed of 5/32″ thick extruded aluminum, with a steel compartment, the collection box can be fully recessed or surface mounted. Whether you have it engraved with LETTERS as shown or have it custom engraved to suit, the ample letter slot is 3/4″H x 10″ W, so it easily accommodates all your outgoing mail. Available in standard anodized aluminum finish or choose from 8 custom finishes. 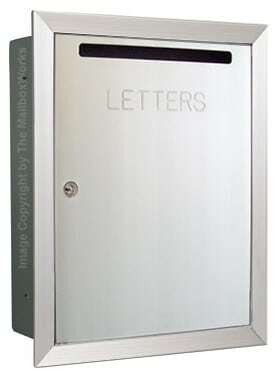 Protect your mail from beginning to end with this quality addition to your commercial mailboxes; suitable for multi-family dwellings or business offices. Collection Boxes in powder coat finishes are custom and are not returnable. Overall Frame 19.125" 15.0625" 6.125"
Rough Opening 17.625" 13.625" 6.75"